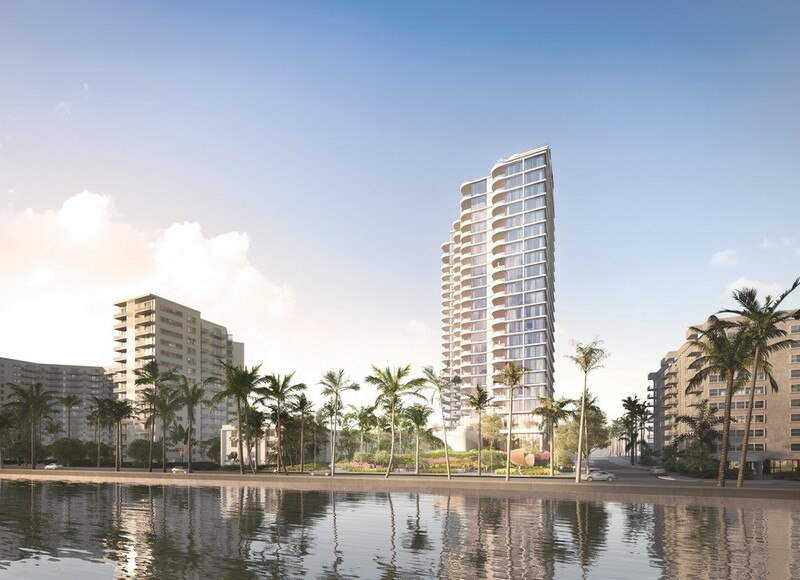 Designed by architect Siamak Hariri this luxury 25-story high-rise residential building on South Flagler Drive is designed for Great Gulf, a Canadian real estate developer. 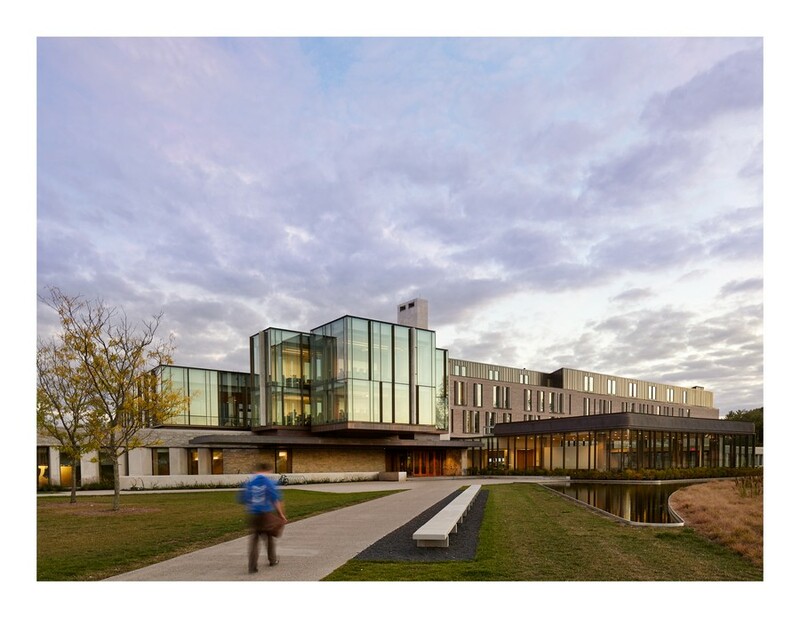 Hariri Pontarini Architects is honoured to announce that Casey House has been awarded the Governor General’s Medal in Architecture by the Royal Architectural Institute of Canada (RAIC). The project was motivated by a desire to fulfill founder June Callwood’s dream of offering a day health program to meet the needs of people living with HIV/AIDS Casey House hosted a competition to find an architect to design their new facility. 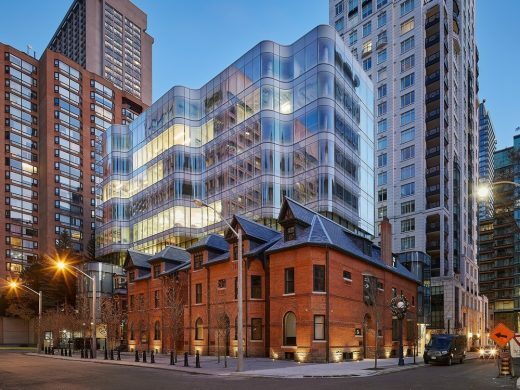 HPA worked in close collaboration with St. Thomas Commercial Developments Inc. to design 7 St. Thomas, a building that harmonizes retail and commercial design through an inventive interplay of form and light, blending Victorian and contemporary materials to create a unified work. 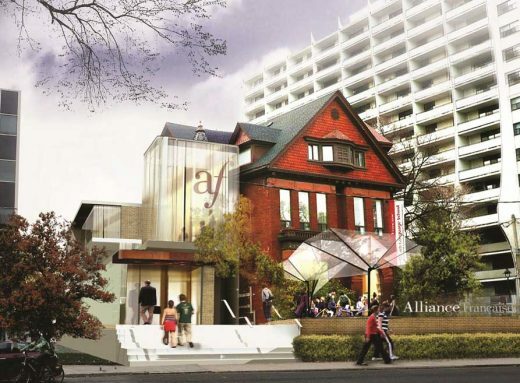 This architecture project began with a “dream to build a new facility that will be a jewel on the Avon, and that will rival some of the most beautiful theatres in the world,” said Artistic Director Antoni Cimolino. A luminous worship space designed and built with the creative use of computer modeling, measuring, and fabrication software, and custom glass, has won the Royal Architectural Institute of Canada (RAIC) Innovation in Architecture Award for 2017. 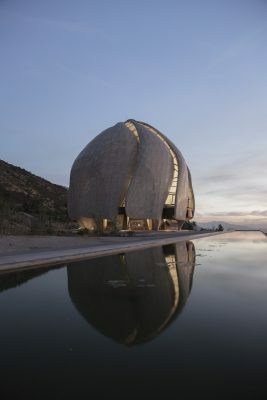 The Bahá’í Temple of South America, by Hariri Pontarini Architects of Toronto, is a domed structure set in the foothills of the Andes Mountains outside Santiago, Chile. Nine monumental veils frame an open worship space that expresses a faith of inclusion and accommodates up to 600 visitors. Fourteen years in the making, it was completed in 2016. 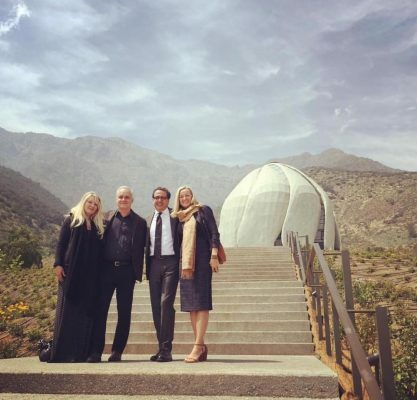 Fourteen years in the making, the October 2016 opening of the Bahá’í Temple in Santiago, Chile, marks a significant milestone in HPA’s story. photograph : Ben Rahn / A-Frame Inc. The Richard Ivey Building at Western University creates a vibrant, unified, campus for the Ivey Business School. 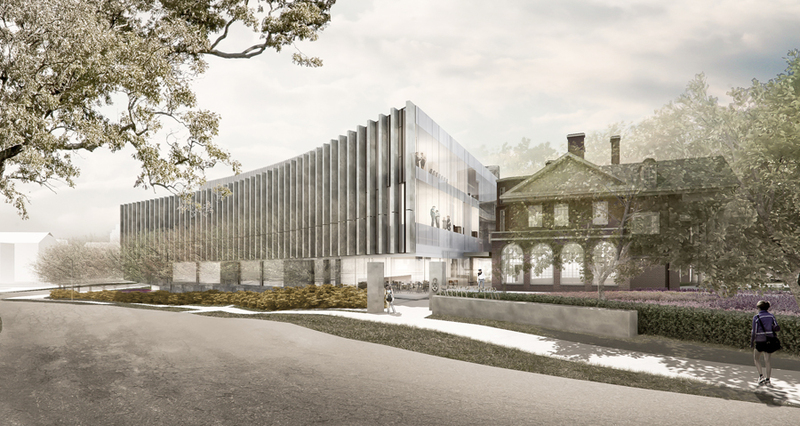 The vision was to attract the best students and faculty, express Ivey’s global identity, and celebrate Western’s history. 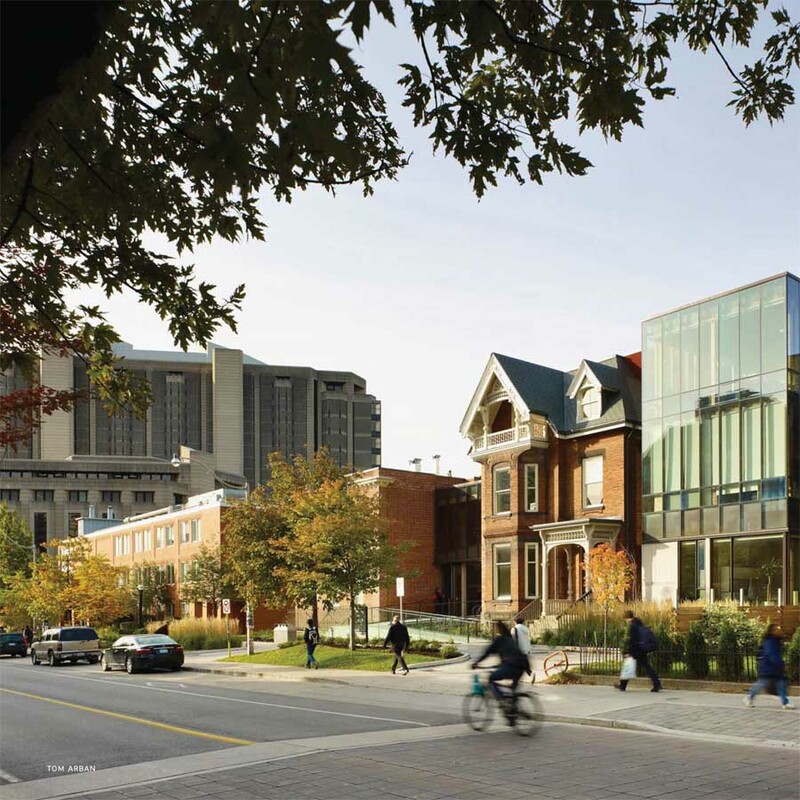 12 December 2013 – (TORONTO) December 11, 2013 – HPA has won two prestigious Canadian Architect Awards of Excellence: one for the $36 million redevelopment and expansion of Casey House, a new type of health care facility devoted to those affected by HIV/AIDS; and another for the $37.5 million redevelopment and expansion of the Faculty of Law, University of Toronto (with B+H Architects). 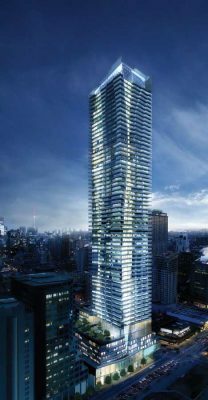 The awards were announced earlier today in the latest issue of Canadian Architect. 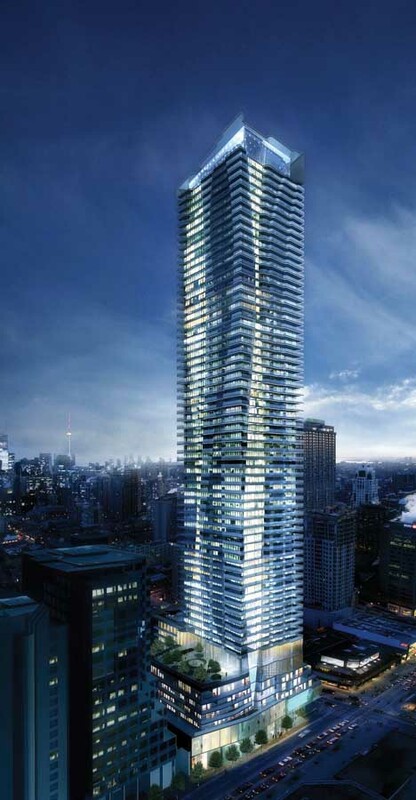 These awards are the highest recognition for excellence specifically in design in Canadian architecture. The program focuses on commissioned but not yet completed projects, recognizing design ambition and supporting a culture of design excellence. Of the 208 submissions received this year, the jury selected only six projects for Awards of Excellence. This year’s jury comprised Karen Marler, Partner at Hughes Condon Marler Architects (HCMA, Vancouver), Marianne McKenna, Founding Partner of KPMB Architects (Toronto), and Marc Simmons, Founding Partner of Front Inc. (New York City). The 59,000sqft redevelopment of Casey House is slated to go to tender in 2014, breaking ground later in the year and opening its doors in late 2016, while the 160,000sqft Faculty of Law at the University of Toronto is currently on site. 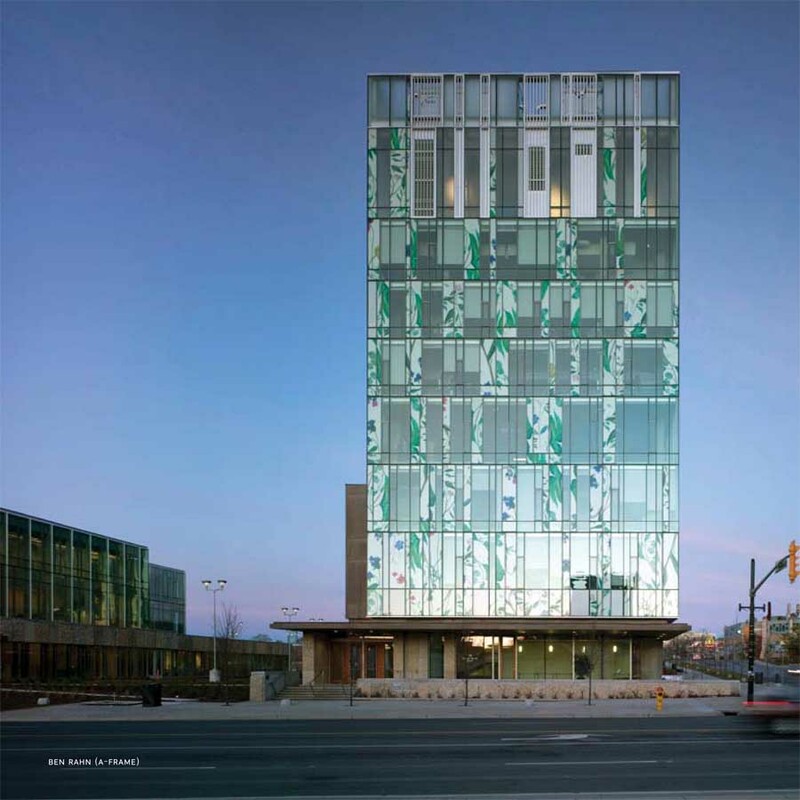 The award-winning projects have been published, complete with jury comments, in a special Awards issue of Canadian Architect this month. Accredited Canadian professionals may register for free access to the online version of the December 2013 issue at: www.canadianarchitect.com/issues/de.aspx. March 29, 2019 in Architects.